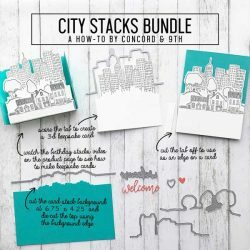 City Stacks die set by Concord & 9th. 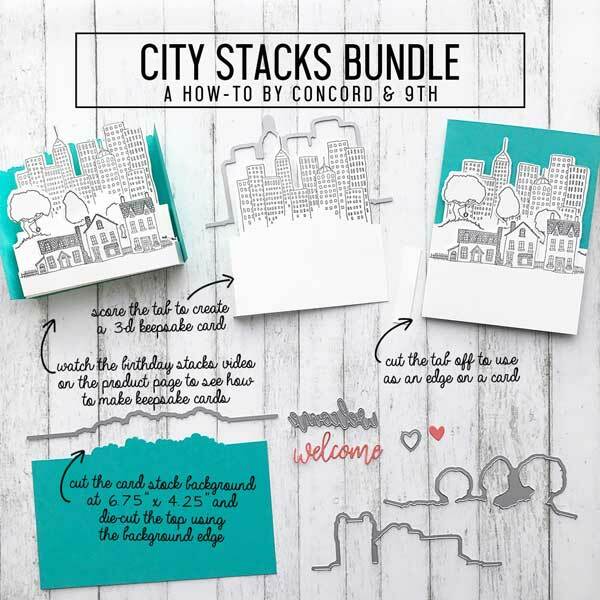 This 7 piece die set that coordinates with City Stacks stamp set. 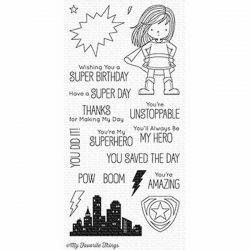 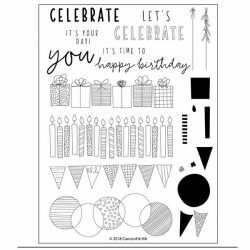 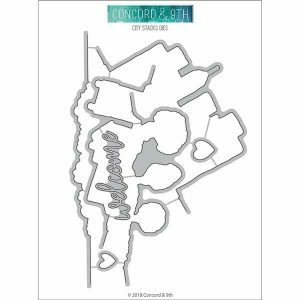 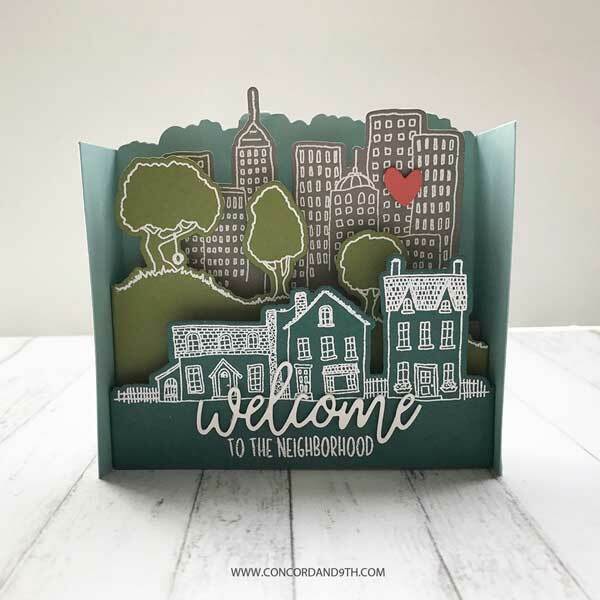 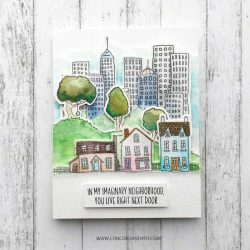 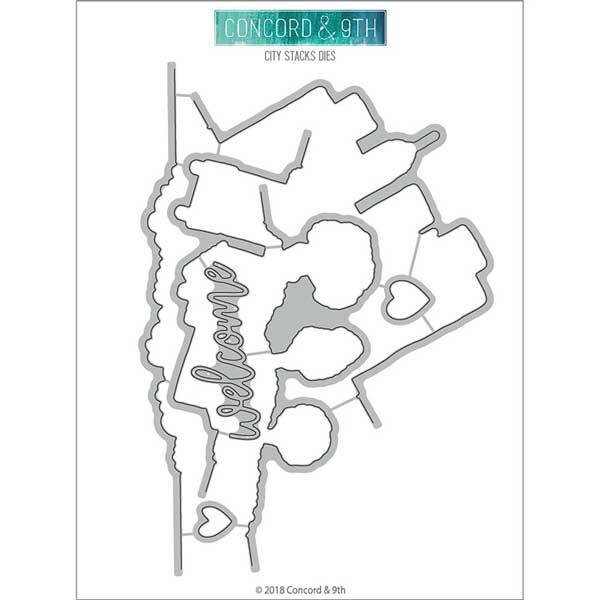 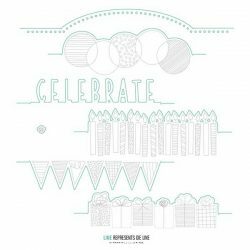 Like Concord & 9th’s Birthday Stacks dies, these dies were designed to create interactive, pop-up keepsake cards that fit in a standard size envelope, but can also be used as edge dies on cards or tags. 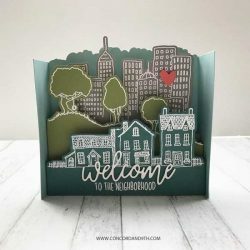 Use together as a group, or as individual dies.